It's time to dust off those grills; summer is just around the corner! 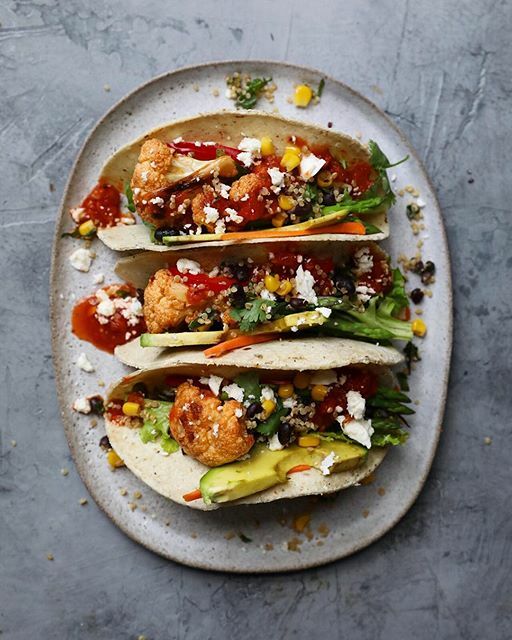 Spice up taco night with this addictive roasted cauliflower! The cauliflower is coated with spicy adobe sauce before being roasted until golden in the oven. Make an extra head of roasted cauliflower so you can pack some for lunch for the week ahead. Feedfeed Tip To get the perfect florets, cut the head of cauliflower in fourths, then trim away the tough core. Once you remove this, you should be left with equally sized florets. You can save the core to use in soups or smoothies! 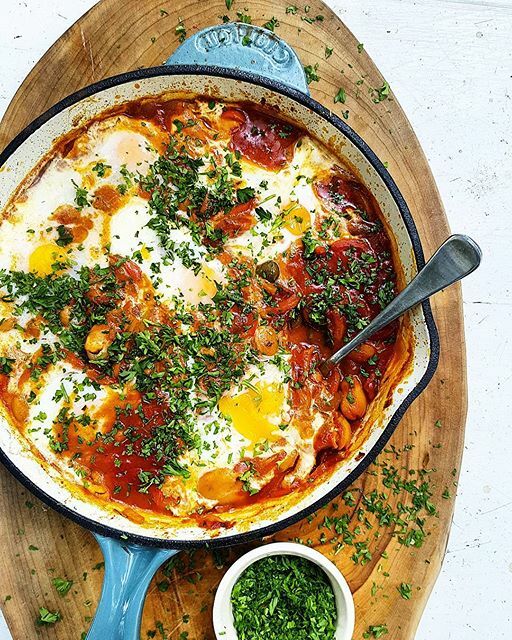 Shakshuka will always and forever be our weeknight dinner BFF. It's fast, flavorful and infinitely customizable. Want things a little bit spicy? Add some harissa or hot sauce. Craving veggies? Toss some leafy greens into the sauce and let them wilt before adding the eggs. Feedfeed Tip Keep a close eye on the eggs! They can go from under to over done in a matter of moments. The dough of this flatbread is made with just flour and yogurt, no rise time required! 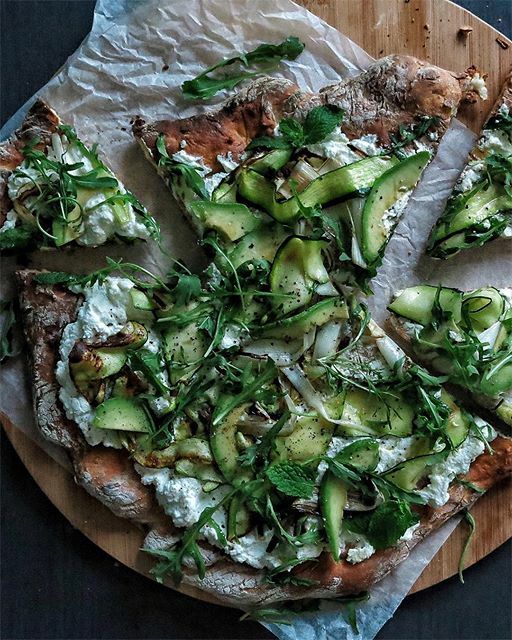 We recommend adding a pinch of salt and a drizzle of olive oil to the dough to give it a bit more flavor. The key to a perfectly seared steak? A well-seasoned cast-iron skillet! Get more information on seasoning cast iron here. Fresh, light and just what we are craving this time of year. 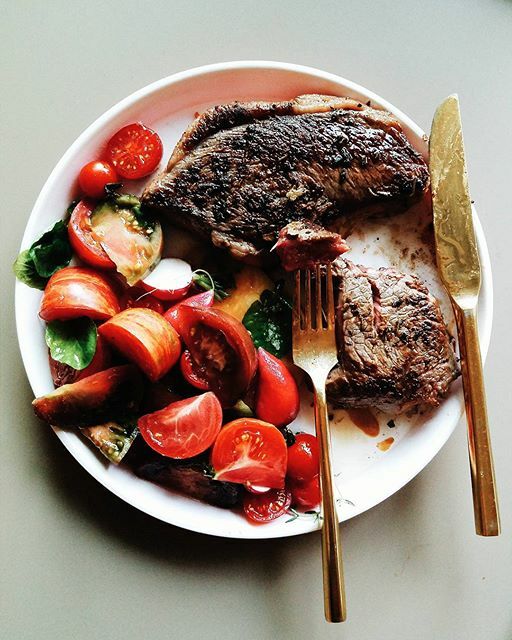 If you have leftover steak, this salad is the perfect vessel for using it up! 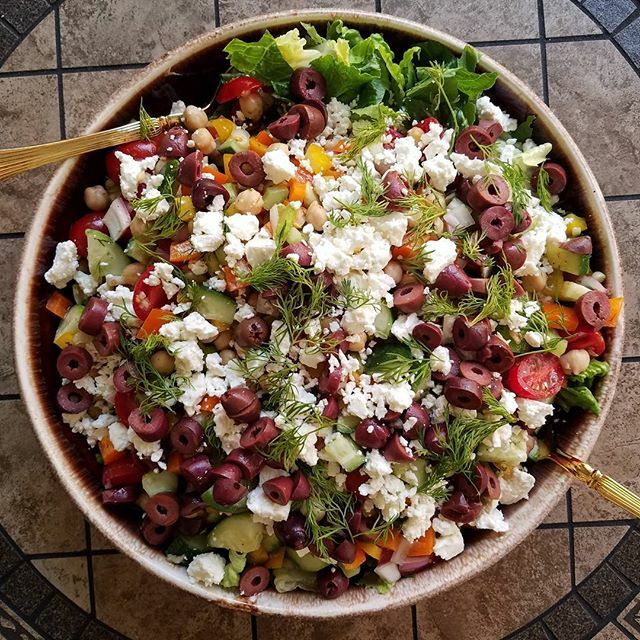 Feedfeed Tip If you want to snack on this salad all weekend long, make a double batch and hold it in the fridge without dressing it. Adding a sheet of paper towel to the top of the tupperware before closing it will help keep things fresh. Now that is a burger done right! 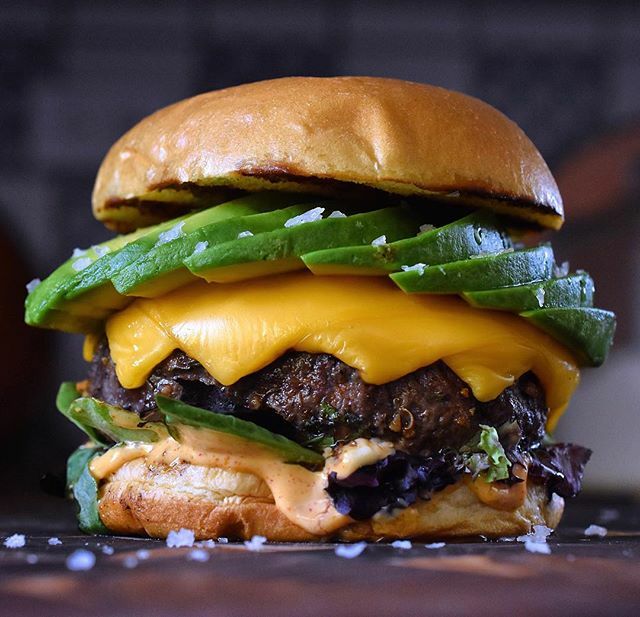 Feedfeed Tip When forming burger patties, it's important to use a light hand. You want the meat to just hold together, packing it tightly can result in tough burgers. When it comes to seasoning; switch to a heavy hand! You want an ample amount of salt and pepper so the flavor of the meat can shine! Waiting in line for brunch in overrated. 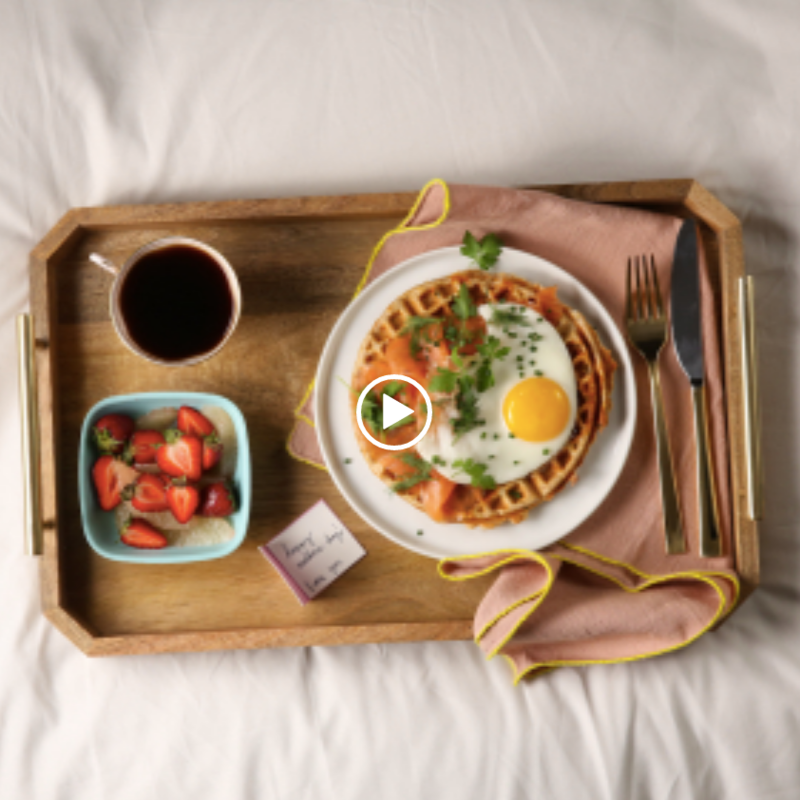 Make a stack of these savory waffles instead and store extras in the freezer for a quick & easy breakfast for the week ahead.